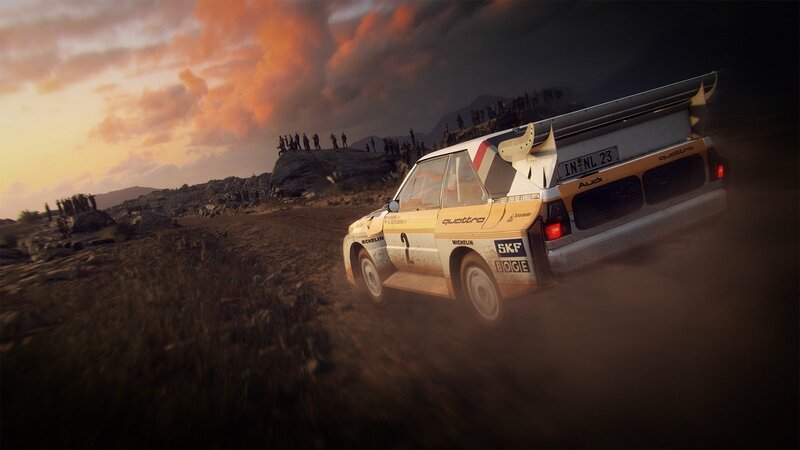 After some rather unambiguous teasing on Twitter, Codemasters has lifted the curtains of the eagerly awaited DiRT Rally successor – DiRT Rally 2.0! 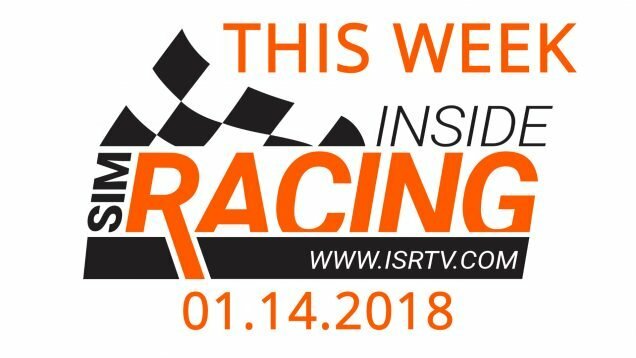 As of now, February 26, 2019 stands, and NO Early Access programme appears to be lined up. 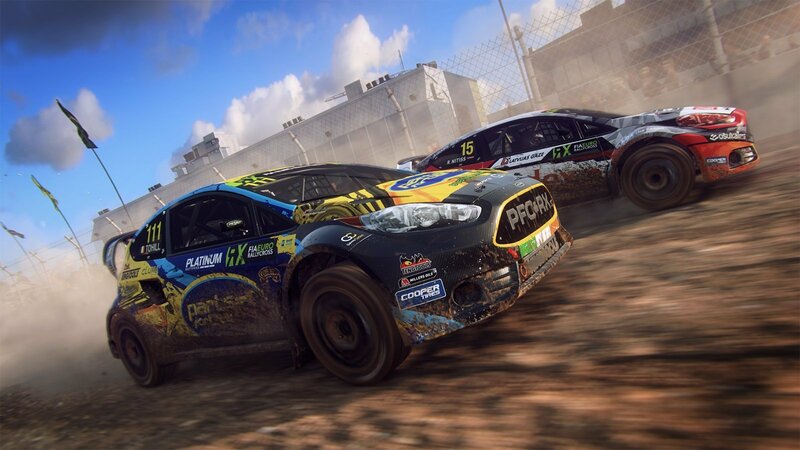 “Real-life off-road environments New Zealand, Argentina, Spain, Poland, Australia and the USA”. 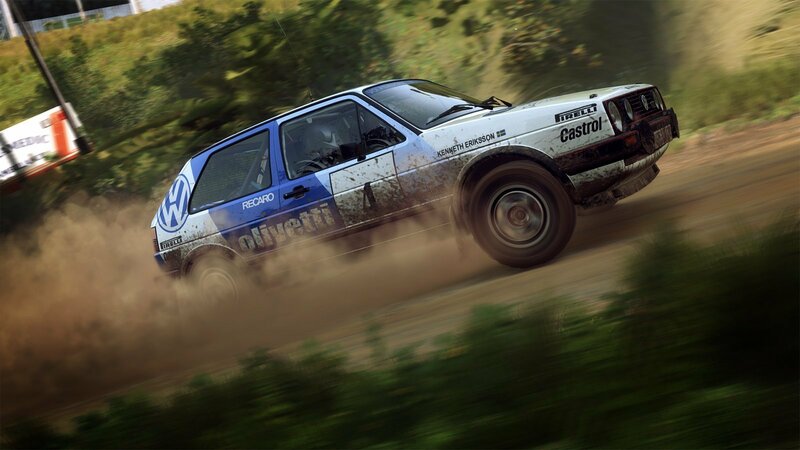 The term off-road environments could hint at the fact that the stages still only take inspiration from reality and are no meticulous recreations. No confirmation in that regard though. 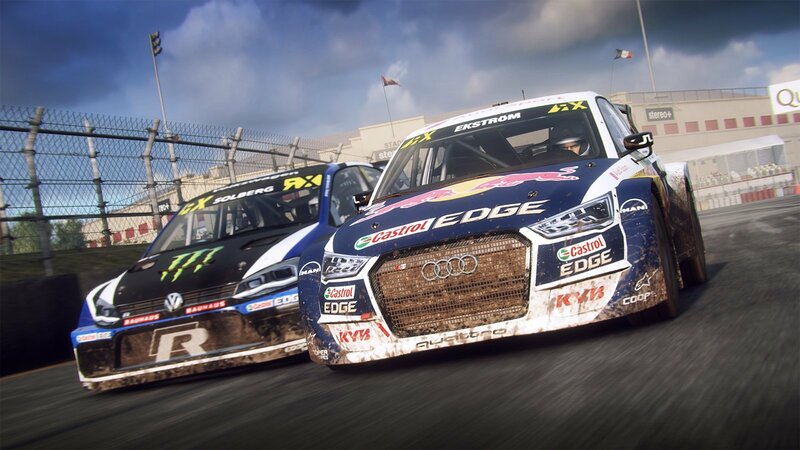 Alongside the rally stages, eight officially licensed FIA World Rallycross tracks will be included. 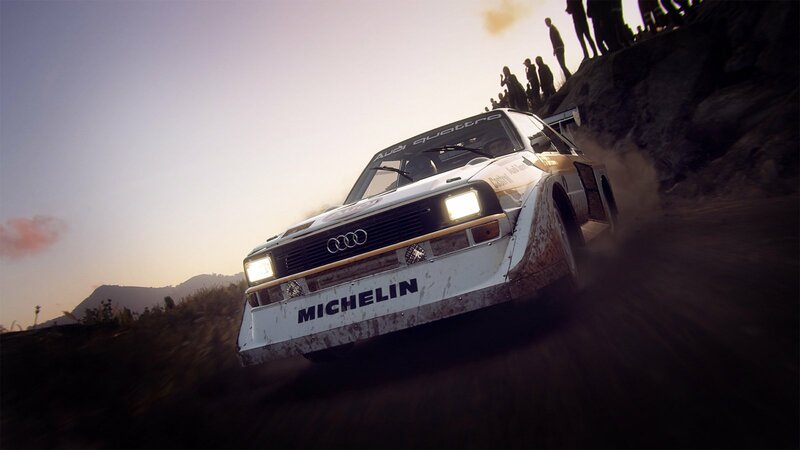 As with the original DiRT Rally a single-player career mode and a multiplayer mode will be part of the sim. 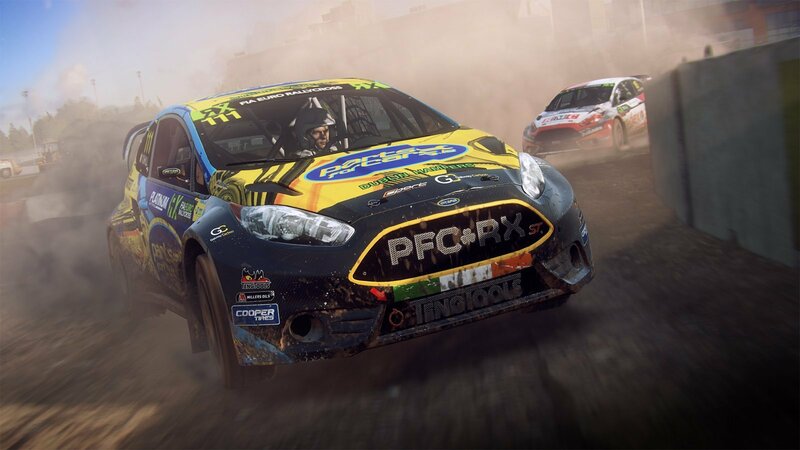 Codemasters promises a new handling model, tyre choices and surface deformations as novelties on the physics-side of DiRT Rally 2.0. 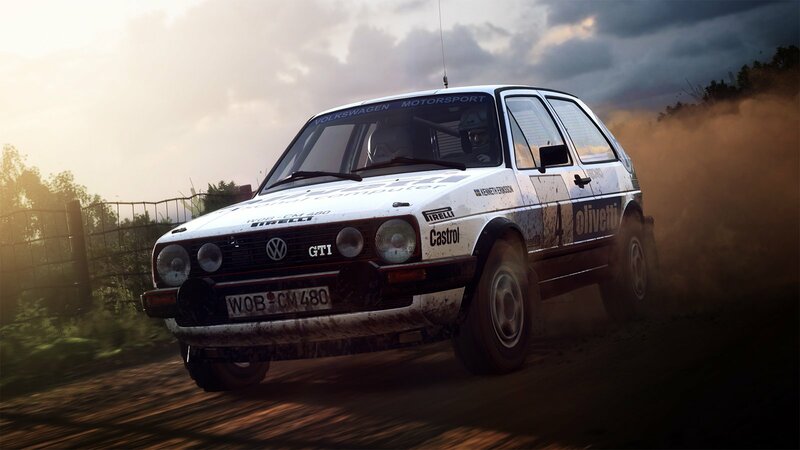 [UPDATE]: News just surfaced that players who pre-order DiRT Rally 2.0 will receive the Porsche 911 RGT Rally Spec, which confirms the Porsche license! As of now, that is all there is to say. 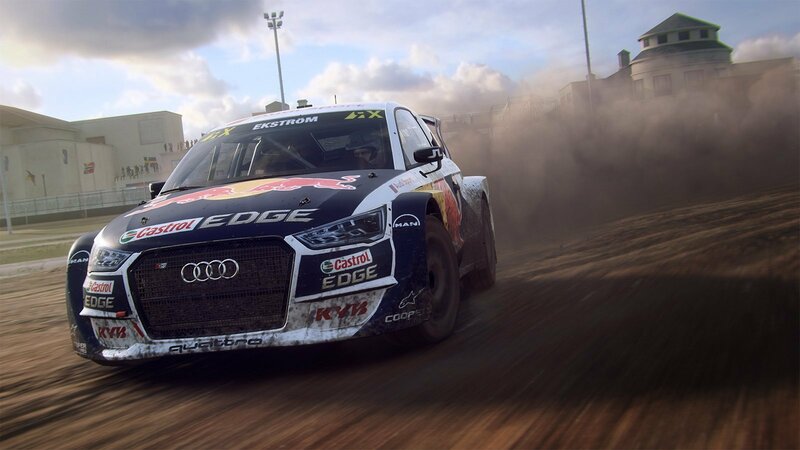 Codemaster also provided a reveal trailer which you can check out above, and below you can find a few screenshots, highlighting the different car classes.